Carol Westberry is the Founder & Consulting Partner of PSSworks! and she is the Founder and Chief HR Passion Officer of HRToolkitsOnline.com™, your online, on-demand resource for HR templates, forms, eBooks and templates. While Carol understands that not everybody loves HR, she knows that HR risk avoidance is necessary and essential for all businesses to survive. Her number one goal has been to provide her clients with straightforward, compliant, business-based solutions that are easy-to-implement and that will save them time and money. Carol’s primary focus is Human Resources Compliance, and she has an impressive track record of defusing potential HR complaints before they turn into costly EEOC charges or lawsuits. Carol and her team are experienced in achieving successful employee counseling outcomes, managing employee discharges, designing policies that work, and keeping management up-to-date with the ever-changing employment laws. Since the early 80’s, Carol has been a practicing Human Resources Professional with extensive experience in a wide variety of industries. 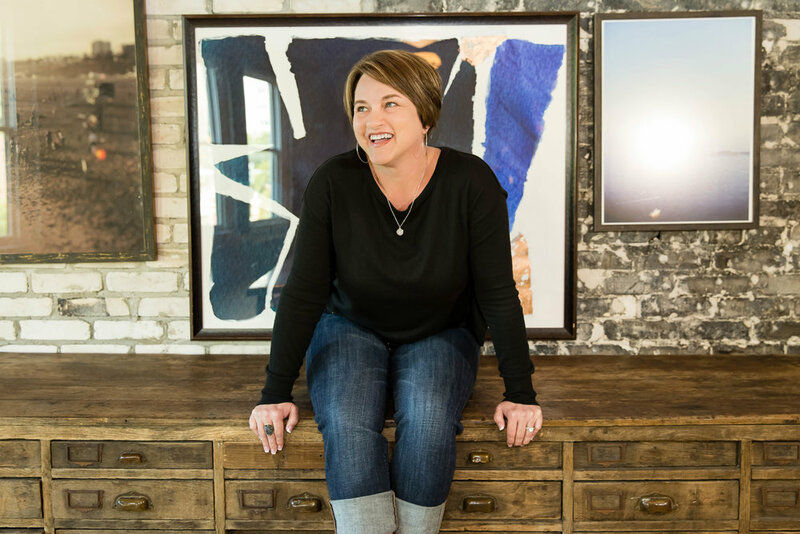 In 2003, she was persuaded to leave corporate America to share her HR knowledge with small and midsize business owners who needed her expertise but couldn’t afford the salary of a Senior HR professional. In 2005, Carol and her team launched her first vision of HRtoolkitsonline.com. In 2013, the full-online vision of HRToolkitsonline.com was born. Carol is an author, accomplished trainer and motivational speaker. 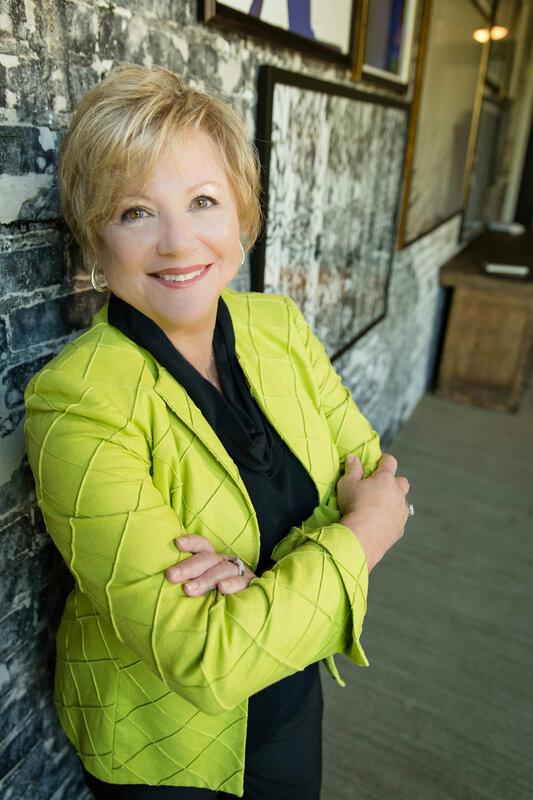 As a featured speaker at numerous annual conferences and conventions, she has designed and delivered HR compliance focused workshops to thousands of people over the years. Carol is a graduate of Patricia Stevens College for Women and has been certified as a Senior Professional in Human Resources (SPHR) by the Human Resources Certification Institute since 1997 and is an active member of the national Society for Human Resources Management (SHRM). Carol Westberry participates in the Workforce Magazine Think Tank Sessions as part of their Business Intelligence Board. The HR Certification Institute is the internationally recognized credentialing body for human resource professionals. The Institute’s purpose is to promote the establishment of professional standards and to recognize professionals who meet those standards. The Senior Professional in Human Resources (SPHR®) certification is recognized as a professionally relevant credential for those who have mastered the strategic and policy-making aspects of HR management in the United States. It is designed for the HR professional who plans HR policy, has ultimate HR accountability, has a depth of knowledge in all HR disciplines, and understands the business impact of HR on the overall organization. To become certified HR professional, an applicant must pass a high-stakes, comprehensive examination and demonstrate a strong background of professional human resource experience. In order to retain this prestigious certification, the HR professional must recertify every three years validating a current knowledge of employment laws, business management, and business strategy. Certification and recertification may be verified on the HRCI.org website. The Society for Human Resource Management (SHRM) is the world’s largest organization dedicated exclusively to the human resource profession. This certification is 100% focused on the competencies and knowledge all HR professionals need to lead in business. The purpose of this certification is to promote HR competencies as well as knowledge, and their application, and to ensure the professional’s ability to demonstrate their knowledge in a variety of business situations encountered globally. 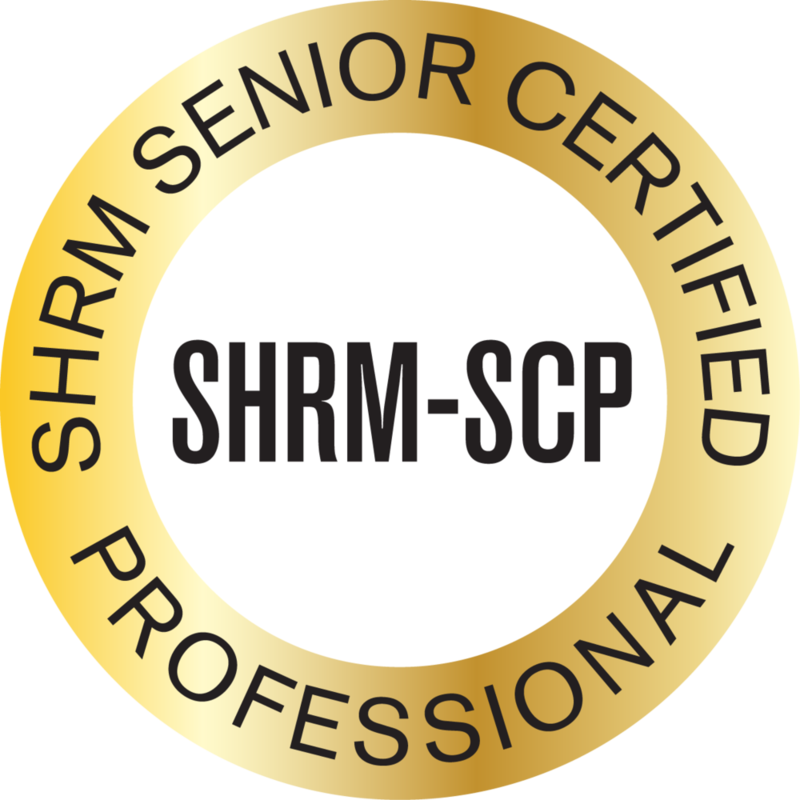 To become a SHRM certified Senior professional, an applicant must pass a comprehensive assessment and demonstrate a strong knowledge of human resource competencies. To maintain the SHRM-SCP, the HR professional must recertify every three years. Certification and recertification may be verified on the SHRM.org website.